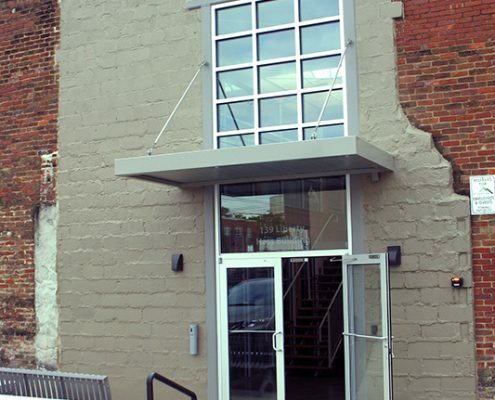 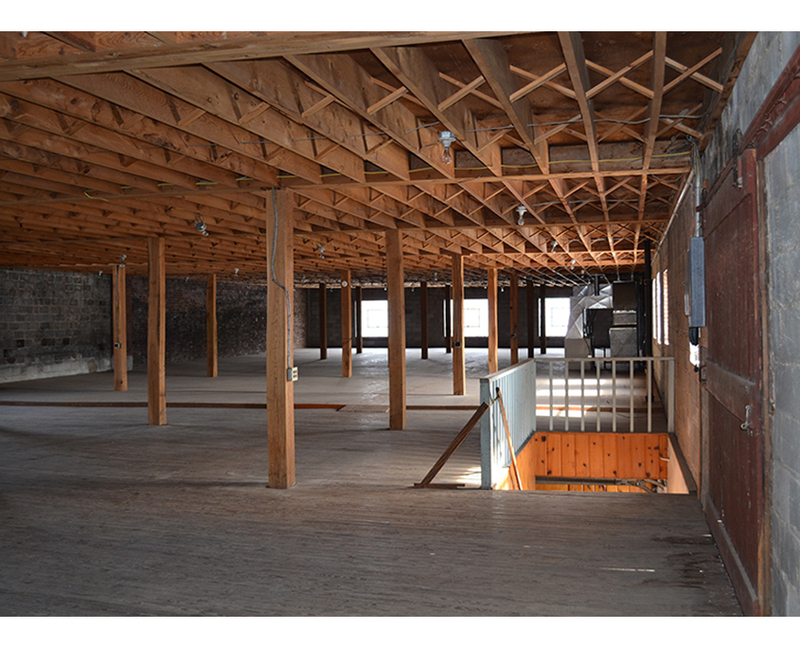 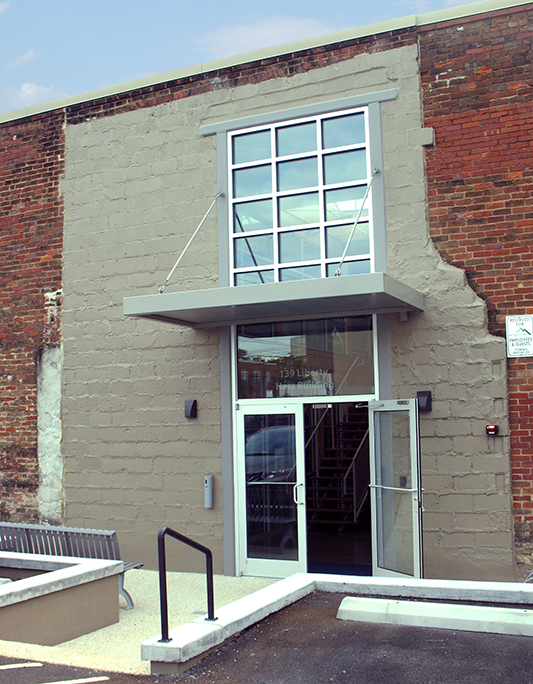 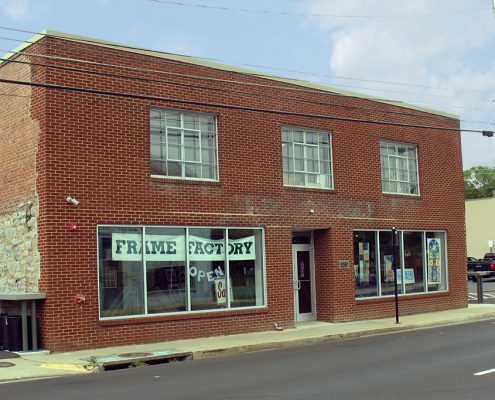 Frazier Associates provided full architectural services and assistance with the historic tax credit application process for the rehabilitation of the Hess Building in downtown Harrisonburg. 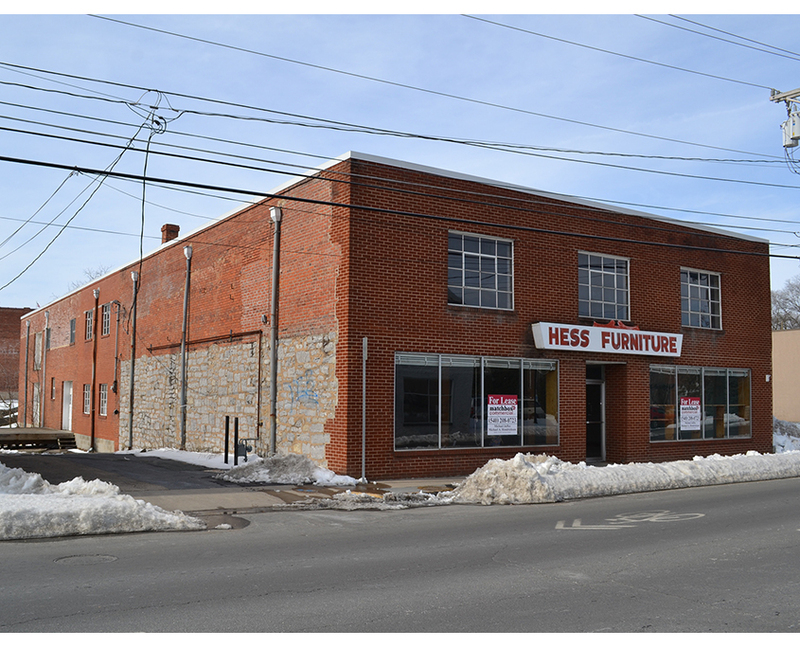 Built in the 1920s, the building grew over time to accommodate both industrial and commercial uses, and housed the Hess Furniture business for 50 years. 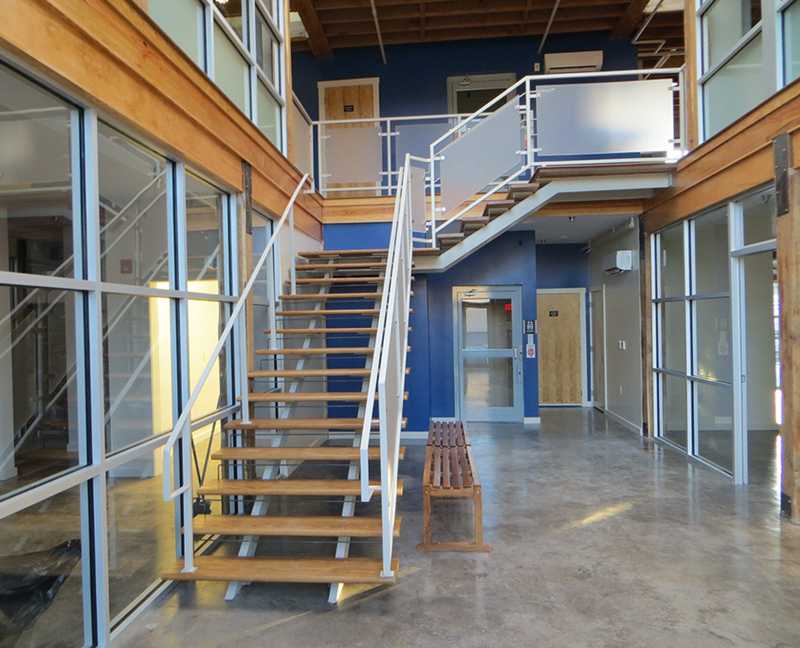 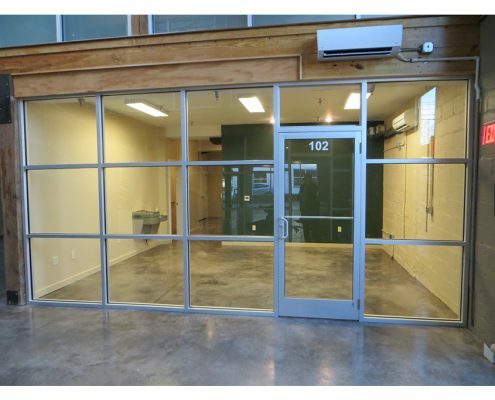 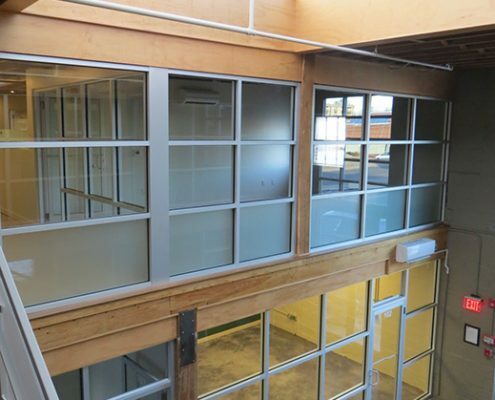 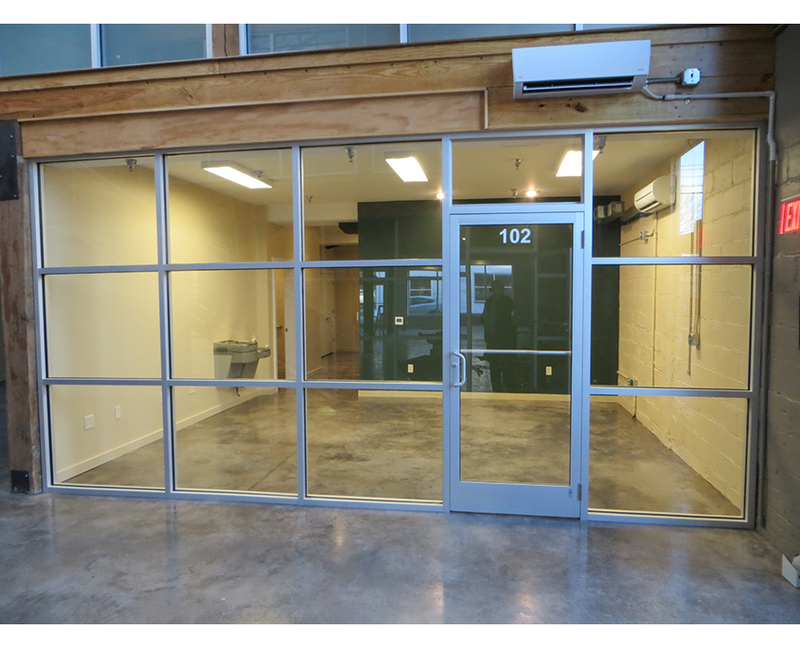 The rehabilitation of the heavily modified building created a sleek, modern look for the new office and commercial use. 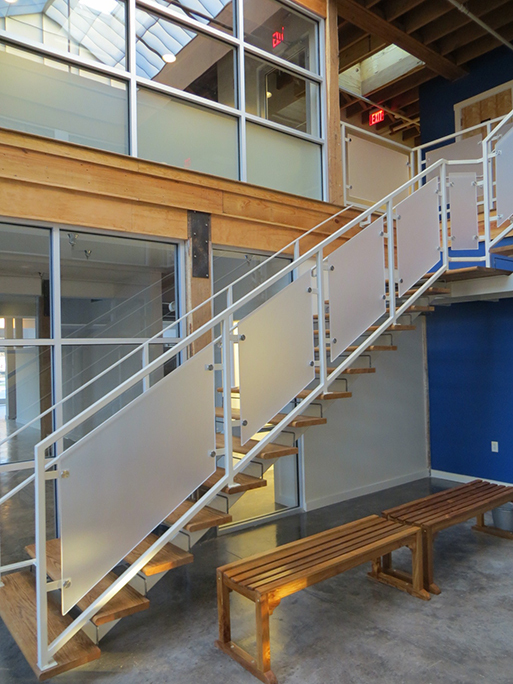 New materials, such as metal framing and glass panels, contrast with the historic posts and beams and the exposed stone and brick walls. 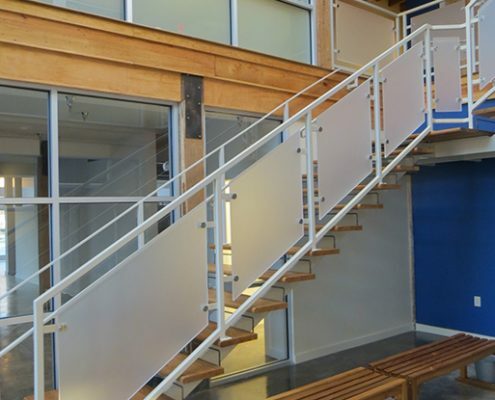 A new interior staircase is a focal point of the design. 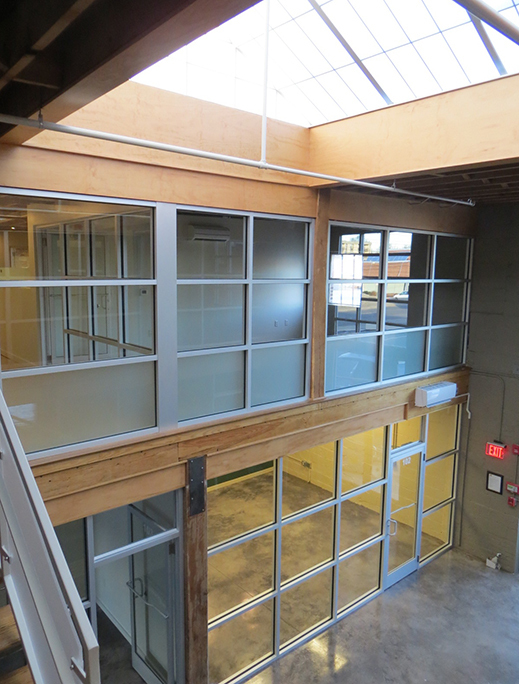 The result is a striking new interior for downtown businesses. 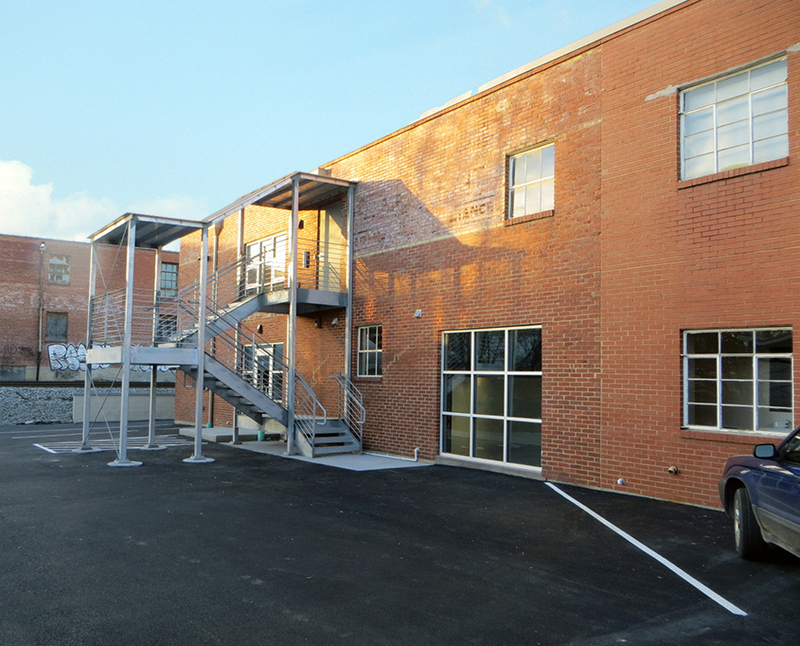 The large front facade windows provide great visibiity for new tenants.